All of our services are confidential and at no cost to you. Our services are provided in a clean, private setting. Insurance is not needed. Appointments are recommended- we do accept walk-in’s. 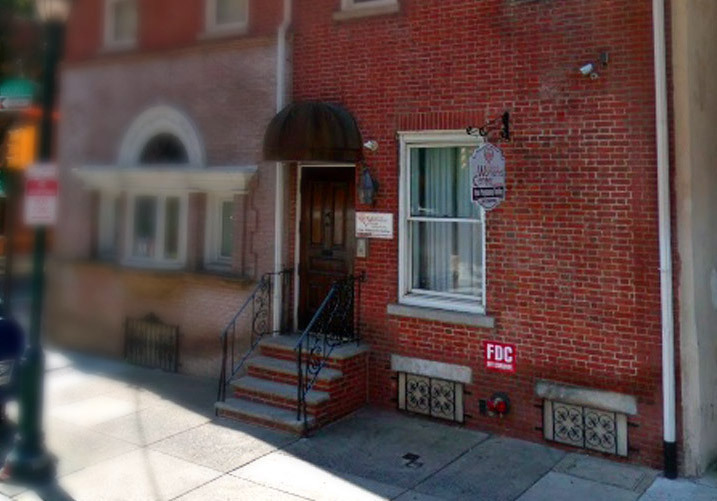 The Community Women’s Centers of America offer free and confidential pregnancy testing in a private setting. The test is simple and is done on site to determine if the hormone that indicates pregnancy is present in your body. The test is quick, easy, and discreet. A positive urine pregnancy test suggests a pregnancy, but should always be confirmed with an ultrasound. Our centers provide free ultrasounds. You have a tough decision ahead of you and the best thing you can do is get all the facts first. CWCA has a knowledgeable staff that can provide all the information you need to make an informed decision about abortion. It is your right to know before you decide on getting an abortion at an abortion clinic. Contact us to learn more about the types of procedures, your rights, and to get your questions answered. It is important to know the status of your pregnancy. Most pregnancy tests are very reliable, however, to confirm the status of your pregnancy an ultrasound is important. The ultrasound will provide you with important pieces of information when making your choice. It will tell you if your pregnancy is in the uterus. It will tell you how far along you are in your pregnancy. After you’ve made your choice, know that we are here for you. 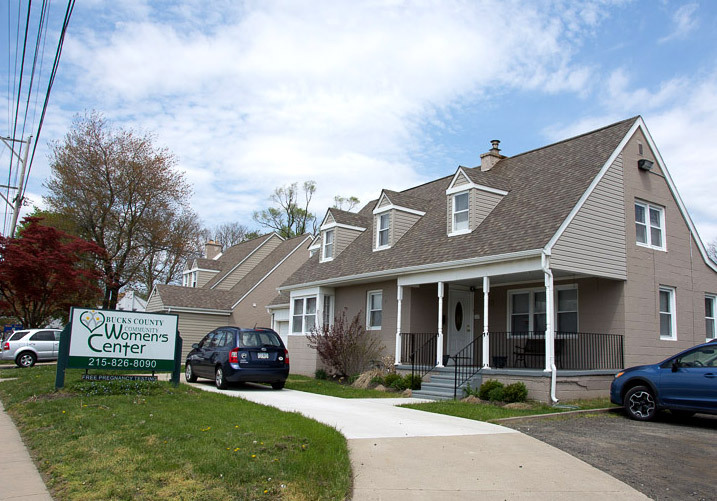 The caring staff of the Community Women’s Centers of America is waiting here for you — without criticism or judgment, just care and concern. You are not alone in this, and we are here to help because you deserve it!